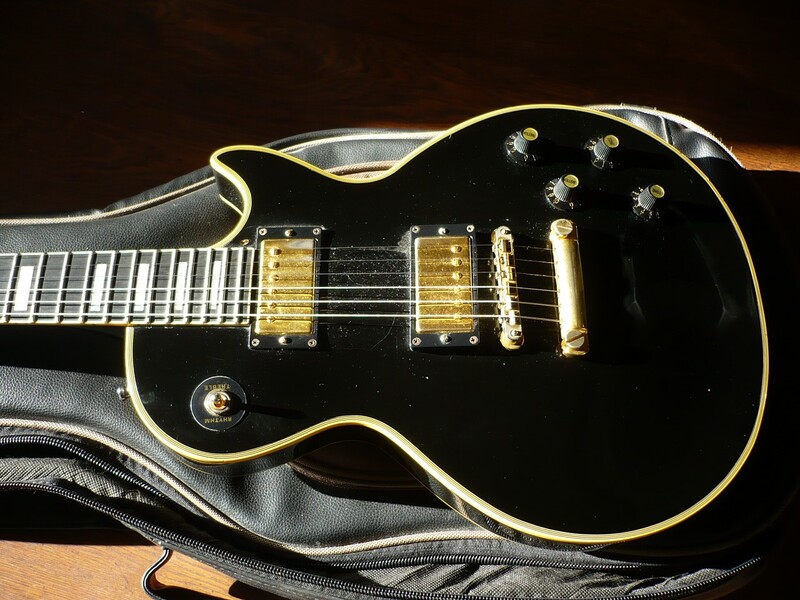 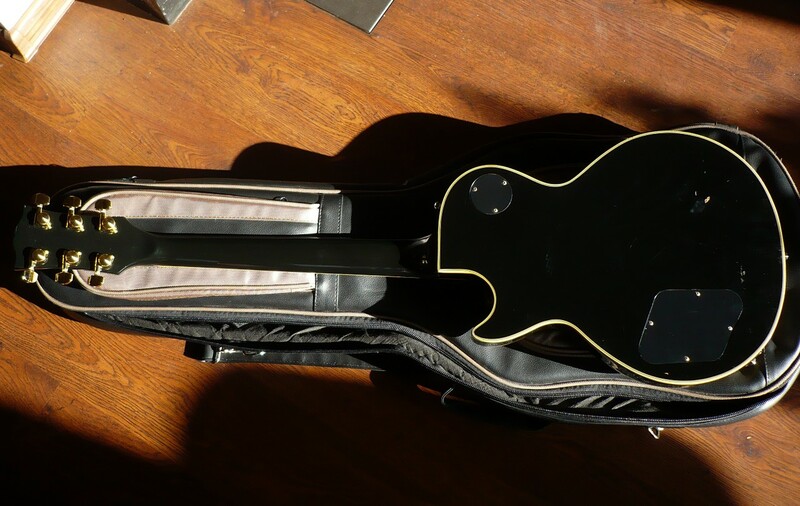 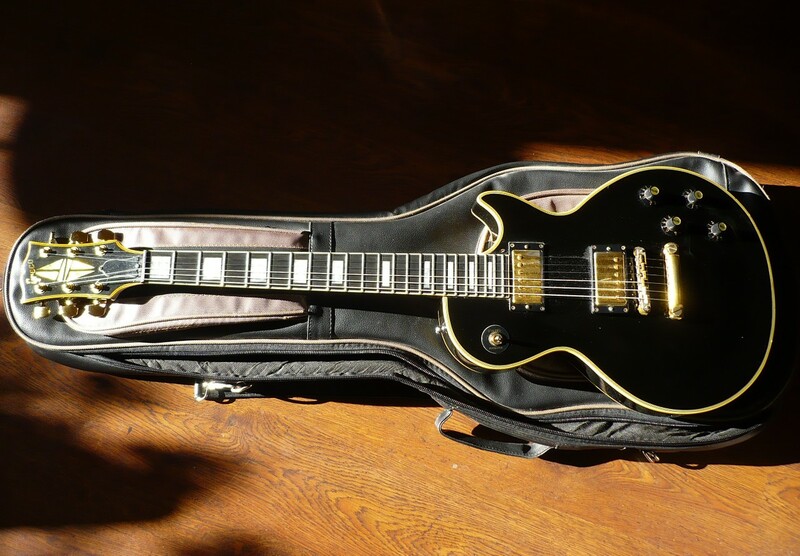 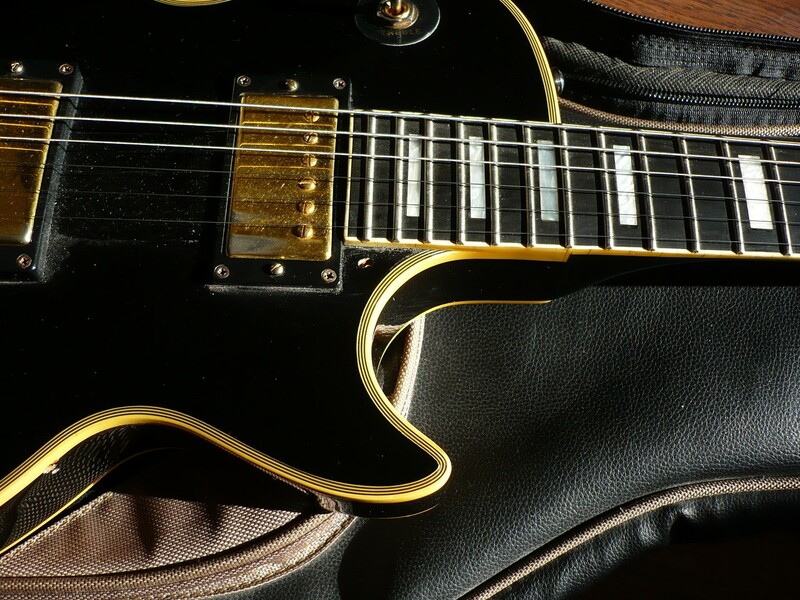 (Informations I ve obteined from actuall owner: Guitar is made in late 80; probably in Tokai factory; pickups changed for Gibson PAF 57; new nut, potentiometers and bars; ebony fretboard. 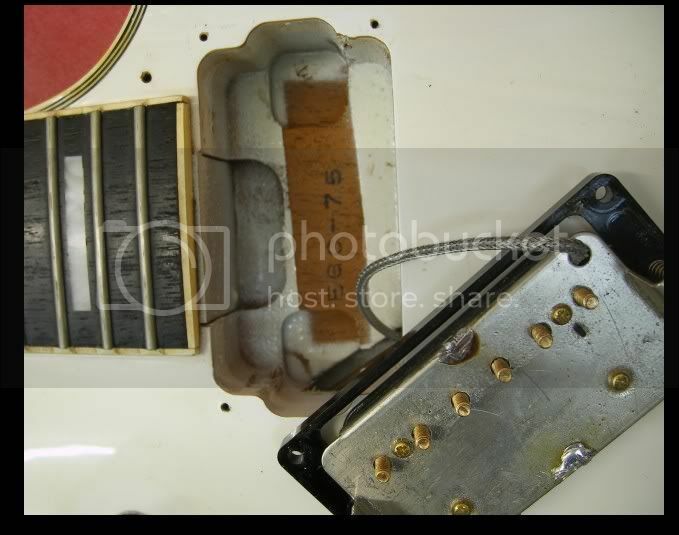 No serial number. 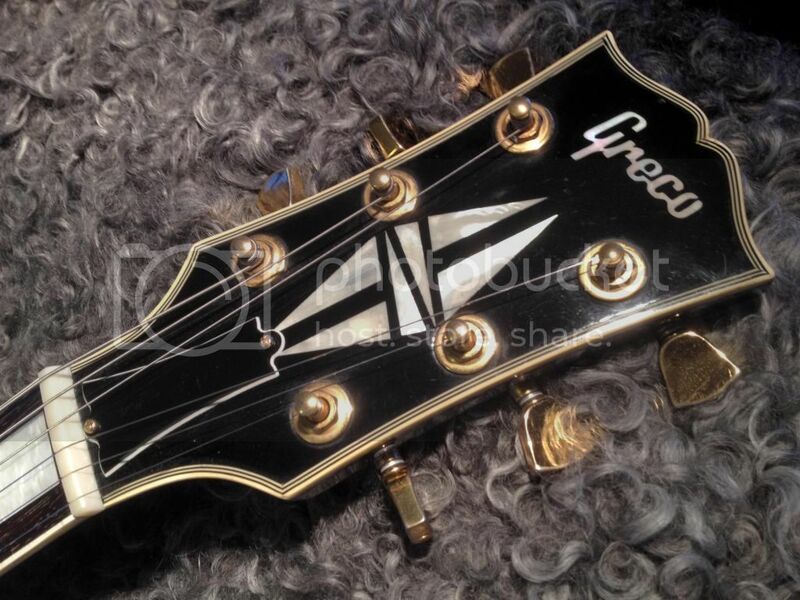 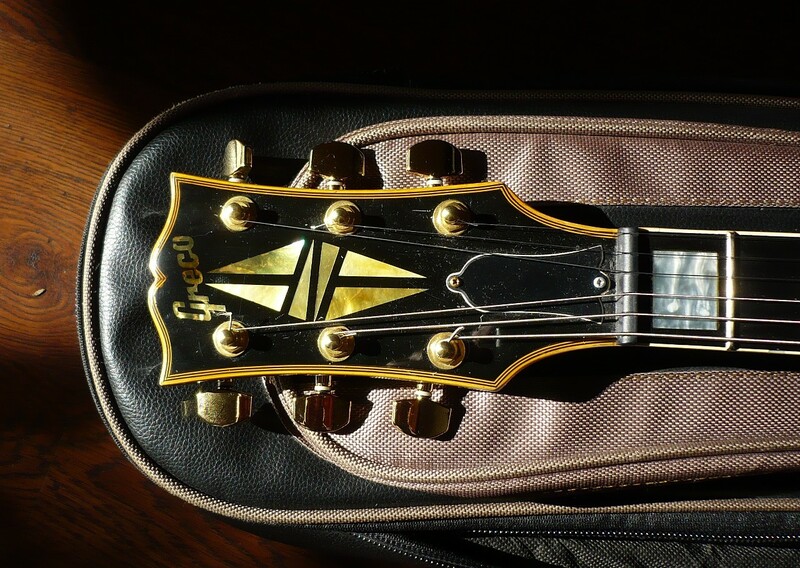 Korean Cort made Greco, the tokai made ones have a thinner 'Greco' logo, Mint collection truss rod covers, less ageing on the headstock/binding,tulip style tuning pegs and didn't use the pretend ebony fret boards. 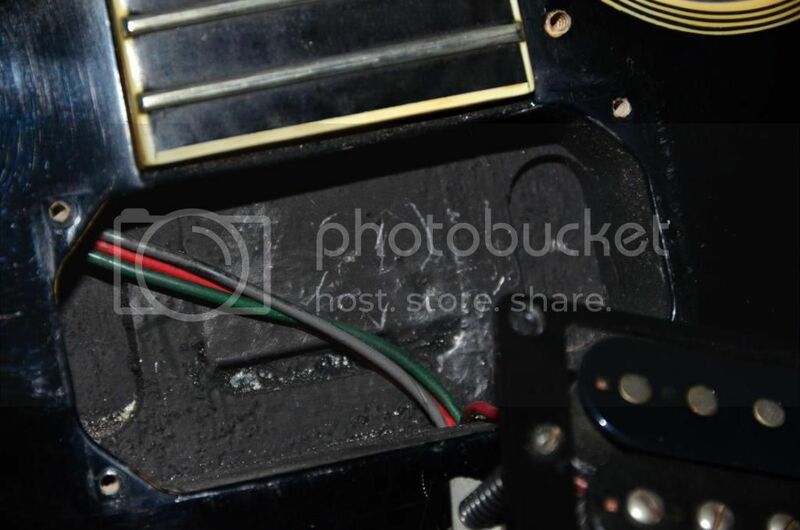 The best way to tell if you're unsure is to look in the neck pickup cavity, usually the Tokai's have EGC 75 in there and the pickup routes for Tokai are distinctive with the square routes for the pup legs, the cort made ones are poorly routed and covered in the thick black conductive paint. 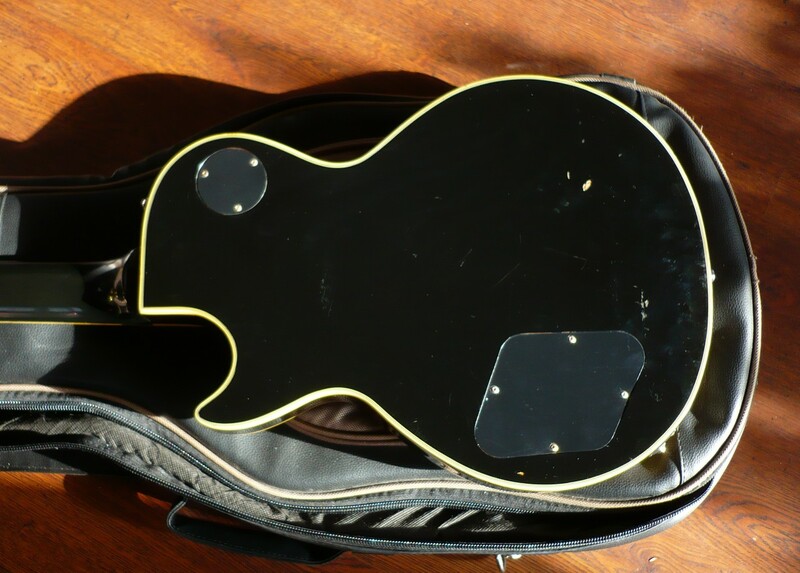 I'll see if I can dig out a couple of photos to show you better.